Most Prestigious Islamic Universities in the World. Knowledge seeking is better than any value in the world. Allah says in Qur’an: “And say: My Lord, increase me in knowledge.” (Quran 20,114) Islam is the true essence of education for mankind. 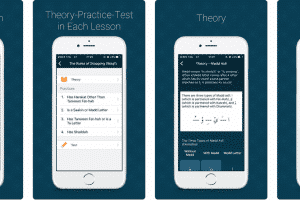 It emphasizes the great importance of knowledge and education. Hazrat Muhammad PBUH said, ‘Seeking Knowledge is obligatory for every Muslim. Tirmidhi. So educating others is one of the good deeds from which we can earn the best rewards even after death. Islam is the religion with a great number of followers all around the world, so the Muslims have founded many educational institutions and universities all over the globe to impart education as well as propagate the religion. So if you are one who is searching to seek knowledge from the best Islamic university, you’re in luck because we have highlighted the best Islamic universities in the world of 2019. Established in 1967 as a private university, located in Jeddah, it is ranked as #1 Arab University in 2016 by Times Higher Education. The university has a very strong citation impact. According to US News rankings, it is also ranked as #1 university with a large number of publications with international collaboration. The university comprises 13 research centres, in the fields of medicine, environment, climate change, and desalination. 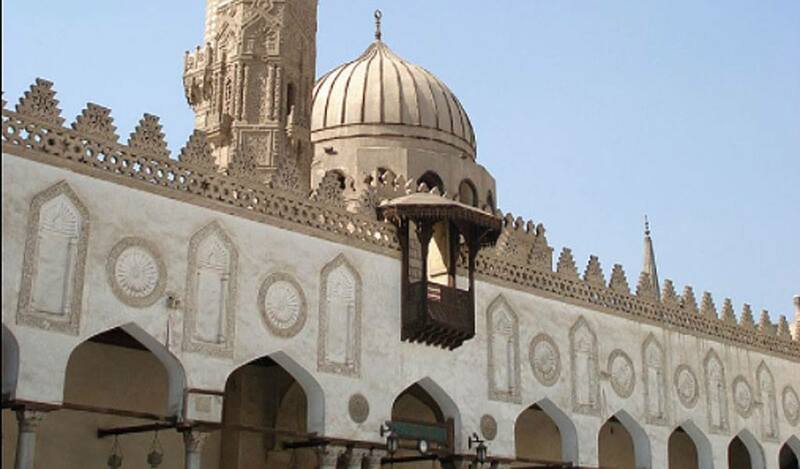 This is the most prestigious islamic university renowned as Sunni Islam and is associated with Al Azhar Mosque in Cairo. The university is also the chief centre of Arabic literature and Islamic learning in the world. 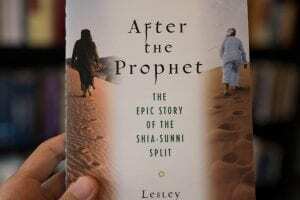 The mission of university scholars is to propagate the Islamic culture. 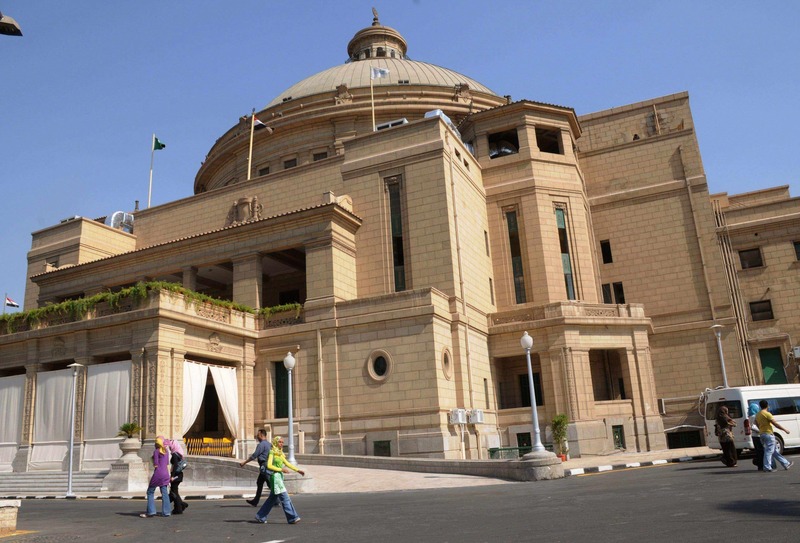 Its library is considered very important to the Egyptian National Library and Archives. Established in 1973, located in capital Doha it is a public university with over 16000 students. The university supports “Qatarization” movement, which emphasizes on the hiring national citizens as Qatari nationals only account 1/4 of the country’s total population, and this movement is necessary to maintain its cultural and national identity. Founded in 2007, Located in Abu Dhabi, the university is also known as KUSTAR Khalifa University of Science, Technology & Research. The university has a satellite campus in Sharjah. 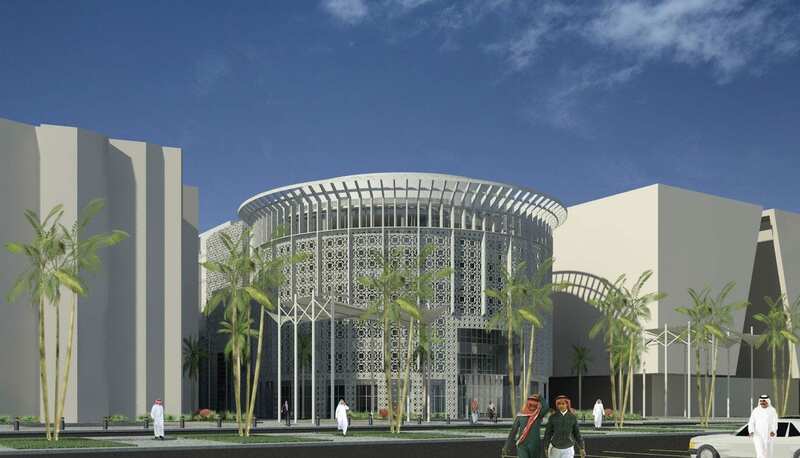 Now, it is merging with The Petroleum Institute and Masdar Institute of Science and Technology. The student population is almost 1300. It was ranked as the 401st best university in the world by QS rankings in 2017. Founded on 21 Dec 1908, is Egypt’s premier public university. currently, the University enrols 155,000 students in 22 different faculties. It counts 3 Nobel Laureates among its graduates and by enrollment, it is the 50th largest institution of higher education in the world. In QS ranking 2018 Cairo University was ranked 2nd in Egypt. It is a private research based university in Thuwal Saudi Arabia. The official language of the university is english. In 2013, the University was ranked among the most citation records and fastest growing research in the world. In 2016 according to Nature Index Rising Stars, the University ranked 19 in the world of the fastest rising universities for its high-quality research output. 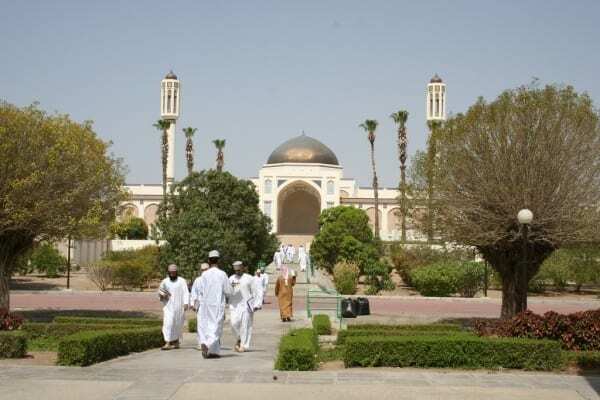 In Riyadh, the university was founded as Riyadh University by King Saud in 1957. Currently, the university enrols 40,000 students. The university encompasses the female students to have their own disciplinary panel. University offers many tuition free courses in natural science, humanities and professional studies. Medical programs are highly regarded among Arab universities. 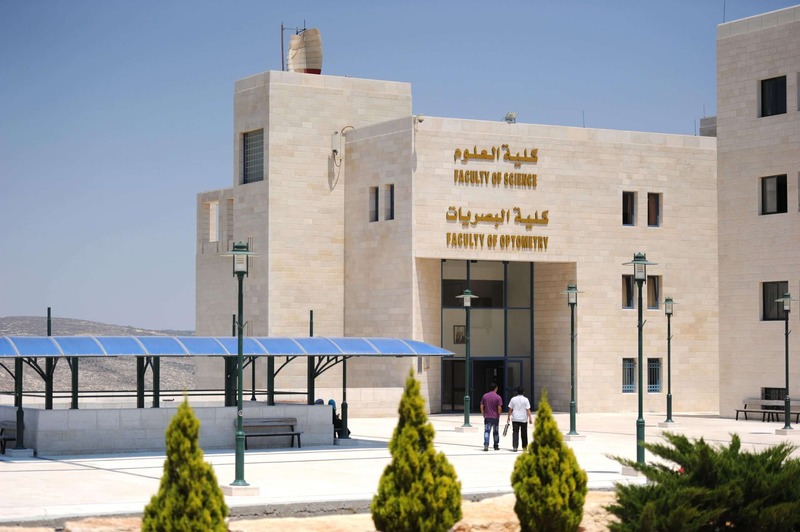 Located in Nablus it is the non-governmental public Palestinian university. 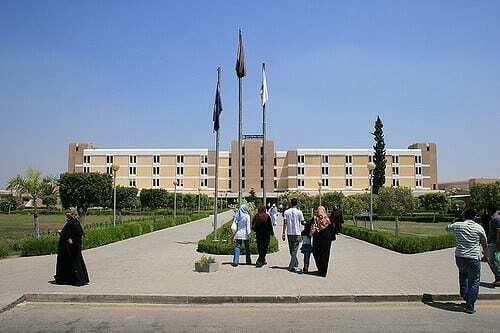 It is the largest university in Palestine. The university enrolls 22,000 students with 300 professors in 19 different faculties. Languages practised on campus include Arabic, Hebrew, English, French, and Spanish because of the students and professors from all over the world. An-Najah also offers undergraduate courses in the field of medicine. The most prestigious university of the middle east was founded in 1962. 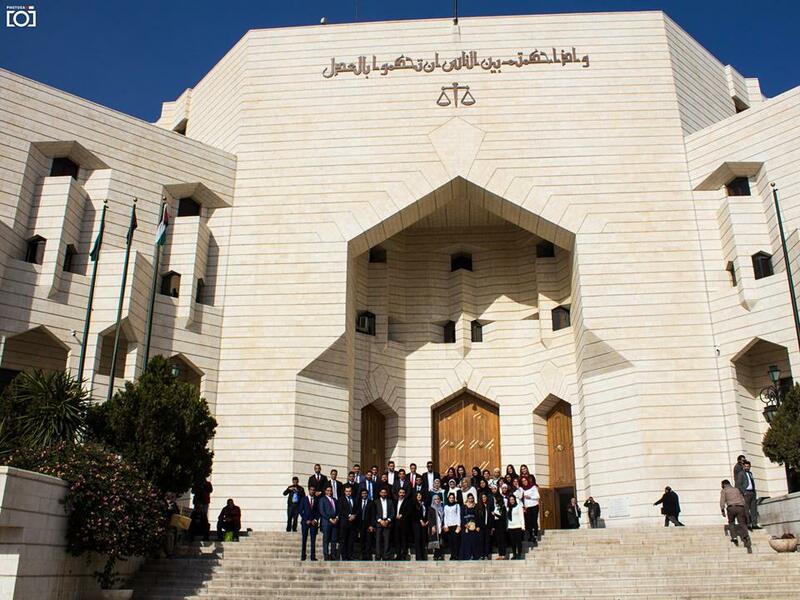 It is the largest and oldest institution of higher education in Jordan and is located in Amman. With 37,000 enrolled students among 1400 faculty staff, the university has the highest admission average. The University offers undergraduate and graduate courses in 20 colleges and institutes. The second largest university of Egypt was established in 1938. Alexandria University has 23 Faculties. In 2011 the university was ranked 147th worldwide according to Times Higher Education’s World University Rankings. The university took a start as a branch of Cairo university. 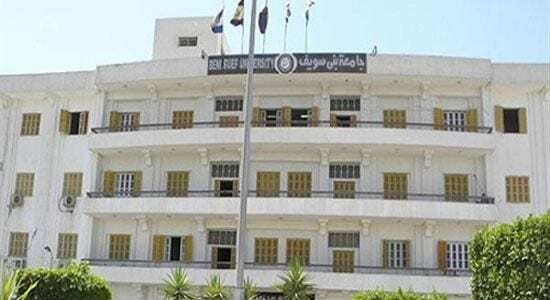 In 2005 it was finally established as Beni-Suef University. The universities have 12 faculties that provide social, recreational and cultural activities for their students. It was founded in 2000 with 11 faculties. 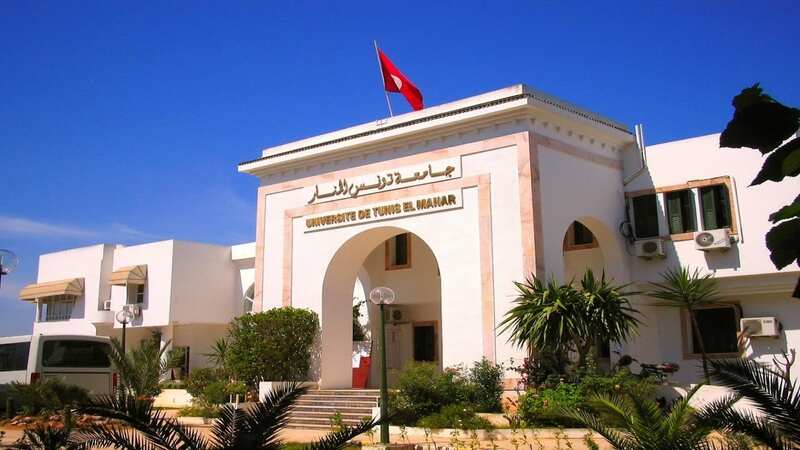 According to University Ranking by Academic Performance ranking of 2015, it was awarded the best university in Tunisia and ranked 1085th university in the world. 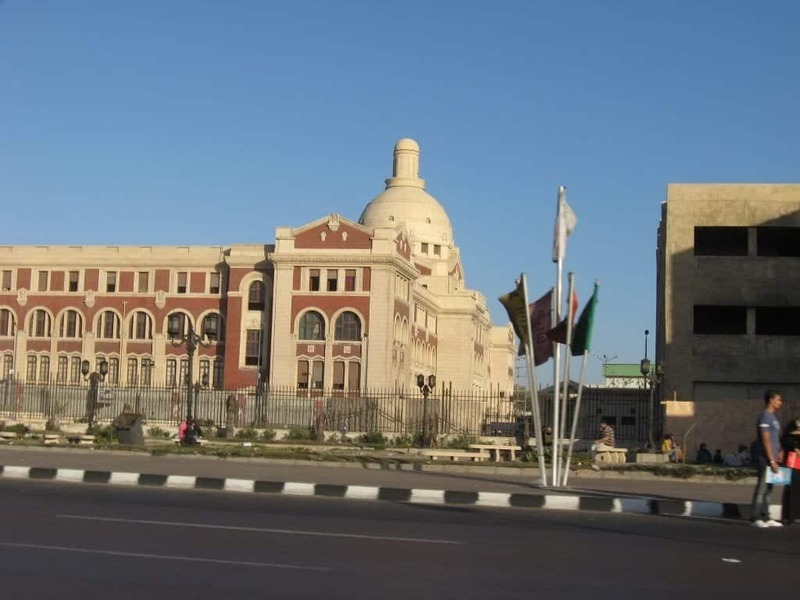 This Egyptian university established in 1964 is serving the Suez Canal area (Port Said, Suez & Ismailia Governorates). It has 48 faculties with the enrollment of 21,325 students. The University is notable for 53 units for research, education and community development. 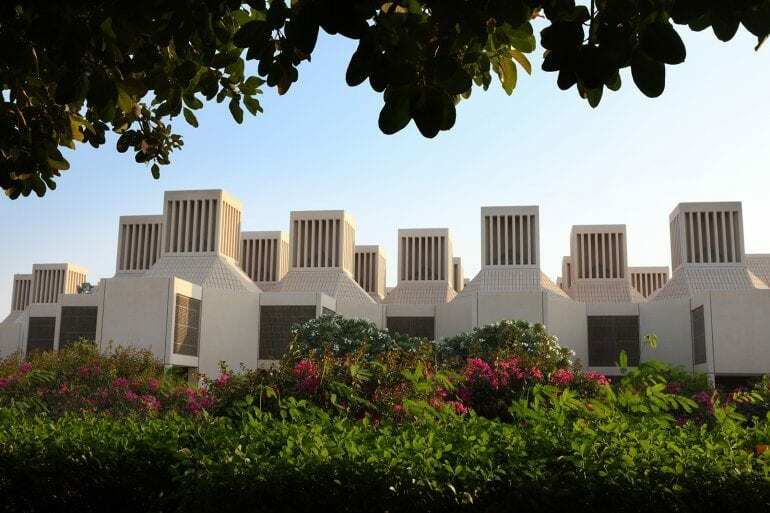 Established in 1997 it is an Emirati private national university. The university goal is to become a leading institution in the Middle East and around the world. The University of Sharjah has five branches located in different geographic areas in the emirate of Sharjah. The University offers the largest number of accredited programs in the UAE. By QS University of Sharjah was ranked 551st best university. 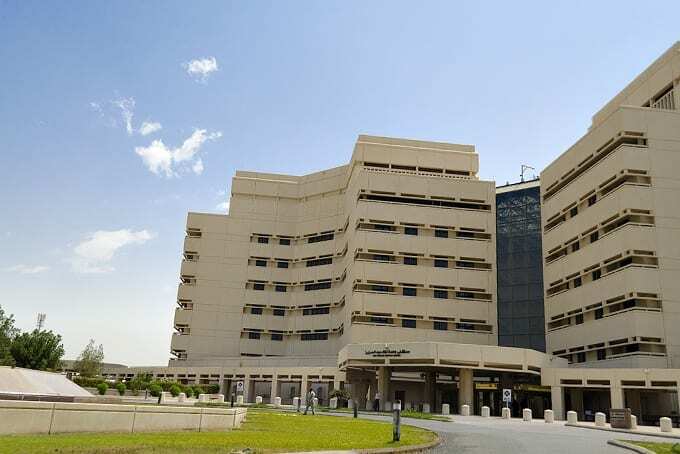 The university has 40,000 enrolled students, with the faculty of 1,565, Kuwait University has more than 100,000 alumni serving in the country and some have attained prominent positions. 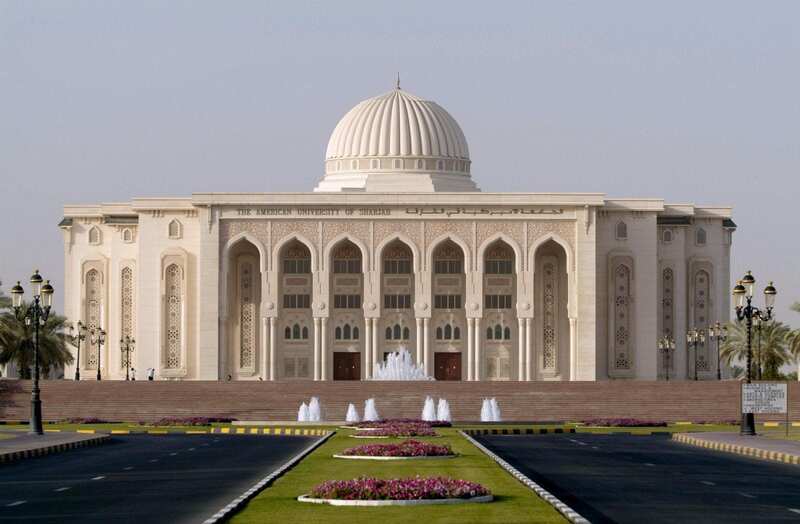 It is the public university in the Sultanate of Oman. The university has 15,357 students. The university select best students based on their performance in high school final examinations.